Hello friends! I hope you are enjoying this spring. Sadly, I have been out of touch lately. My mom recently suffered an injury that is requiring her to rehab in a local nursing home. Upon my first visit, I have been impressed by the considerate and skilled individuals who are caring for my mother. I was thinking that I would like to do something to show my appreciation for these hard-working nurses. After all, shouldn’t everyday be Nurses’ Appreciation Day? I decided that I am going to bake something for these amazing ladies and gentlemen. 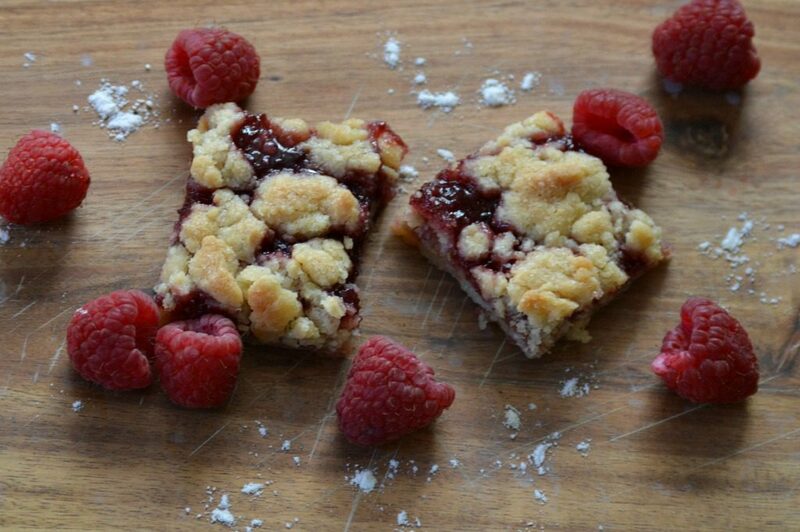 As I was going through my recipes, trying to decide what to bring, I found the recipe for these five-ingredient raspberry crumble bars. My dear friend , Traci, shared this easy and delicious recipe with me. 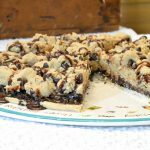 These delightful bars are light and buttery, with a sweet, pleasing flavor. You can also add a cup of chopped nuts to the topping to add more flavor and texture. Since I will be baking for a group of people I don’t know well, I have chosen to omit adding any nuts. Preheat oven to 350 degrees. 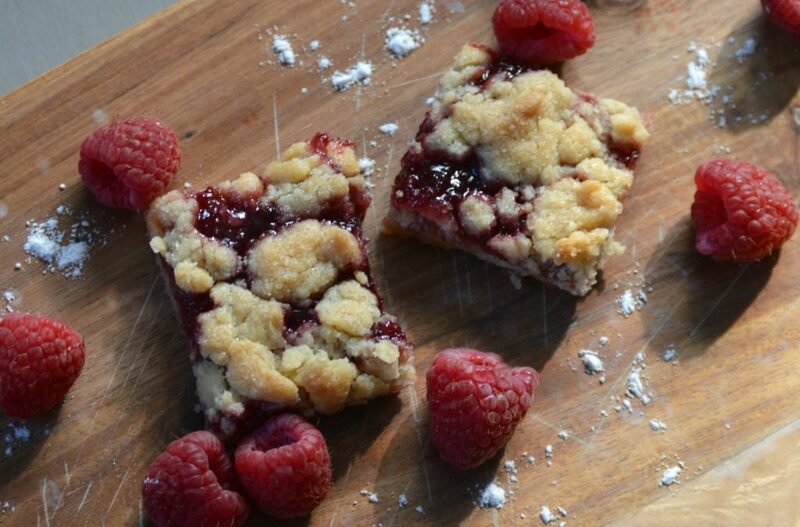 Begin with 2 sticks of butter (softened), flour, sugar, an egg, and a jar of seedless raspberry jam. 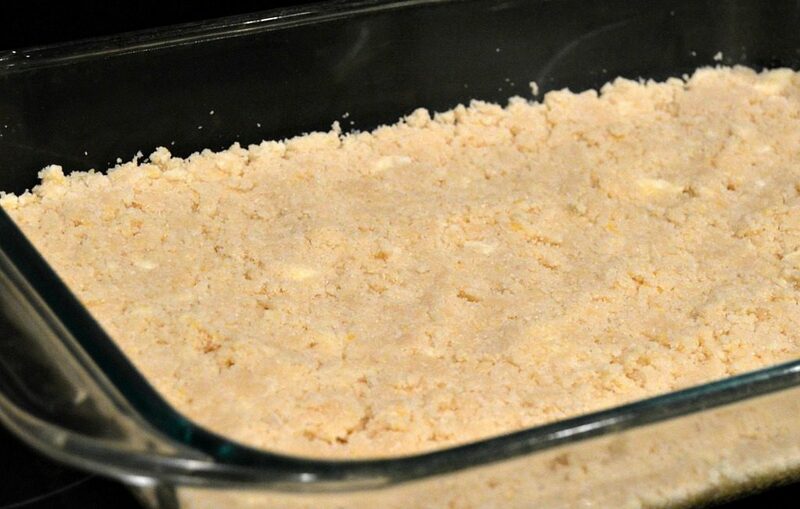 Combine the first four ingredients and mix on low until crumbly. 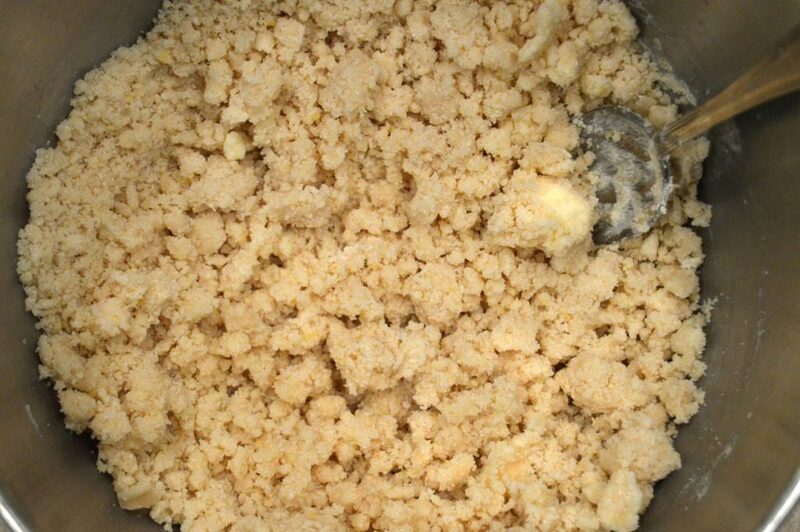 Press this mixture into a greased 9 inch by 13 inch baking dish. Reserve about 1 1/2 cups of the mixture for a crumb topping. Spread about 9-12 ounces of the raspberry jam on the the crust. 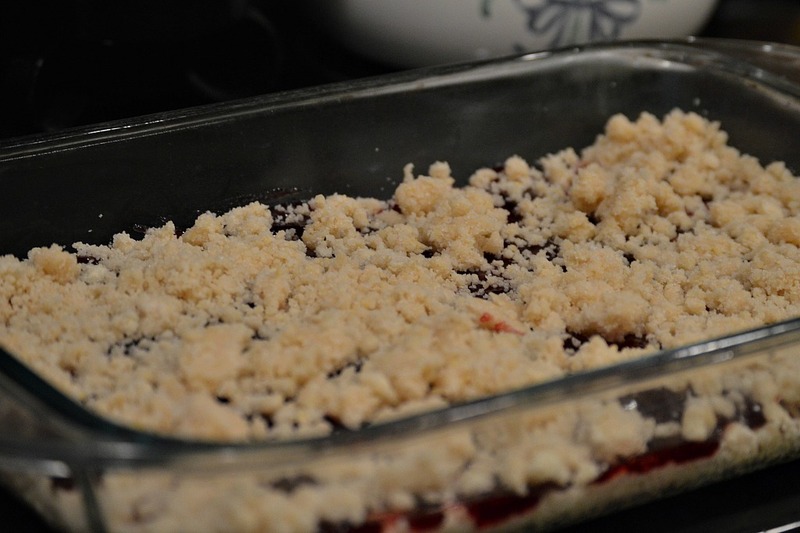 Crumble reserved topping over the jam and press lightly. Bake at 350 degrees for 30-40 minutes. Cut when cool. 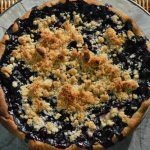 Other variations could include blueberry, strawberry, or blackberry jam…oh…the possibilities! What are some of your favorite treats to make for others? How do you like to show your appreciation? I would love to hear your thoughts. Light, buttery, and sweet, these five-ingredient bars take just a few minutes to assemble. I hope you enjoy these fruity treats! Combine the first four ingredients until crumbly. Reserve 1½ cups for topping. Press the rest into a prepared 13 x 9 inch baking dish. Spread with 1 jar of seedless raspberry jam. 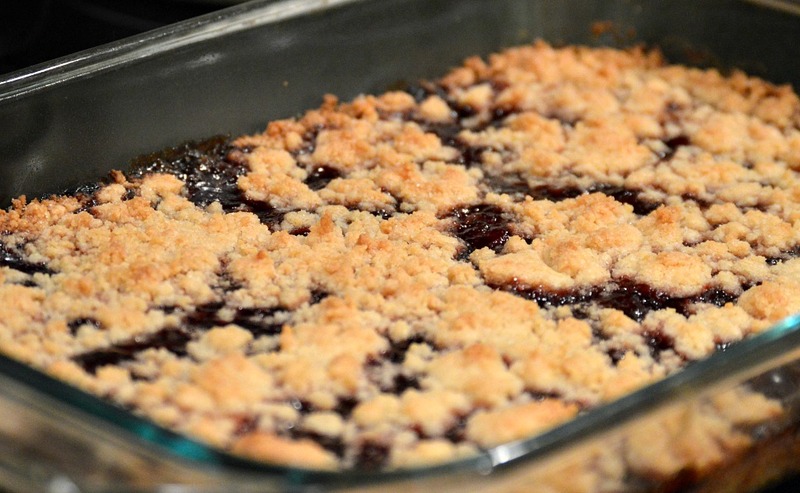 Crumble reserved topping over jam and press lightly. If you would like, add one cup chopped nuts. Bake at 350 degrees for 30-40 minutes. Cut when cool. Enjoy! I can’t wait to try these!!! I love recipes with only a few ingredients! Thank you so much, Heather! Your kind words are appreciated. I hope you give this recipe a try and enjoy!! These look AMAZING. And so simple. How is it possible they’re so simple? Yum. I think I need to make these in the next week or so!! First of all, my husband is a huge fan of everything with raspberries. These look delicious and your food photography is beautiful! Thank you so much, Cathy! 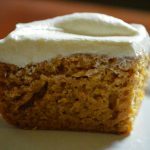 I appreciate your kind words and I hope you and your husband enjoy this recipe! 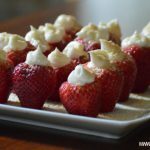 These look so very similar to a recipe I make every Christmas! So delicious and and super simple to whip up. And no one would ever guess how simple they are to put together! Thank you so much for your kind comment! I’m sure your Christmas recipe is delicious! 🙂 I love recipes that are simple to put together! I did save for later. 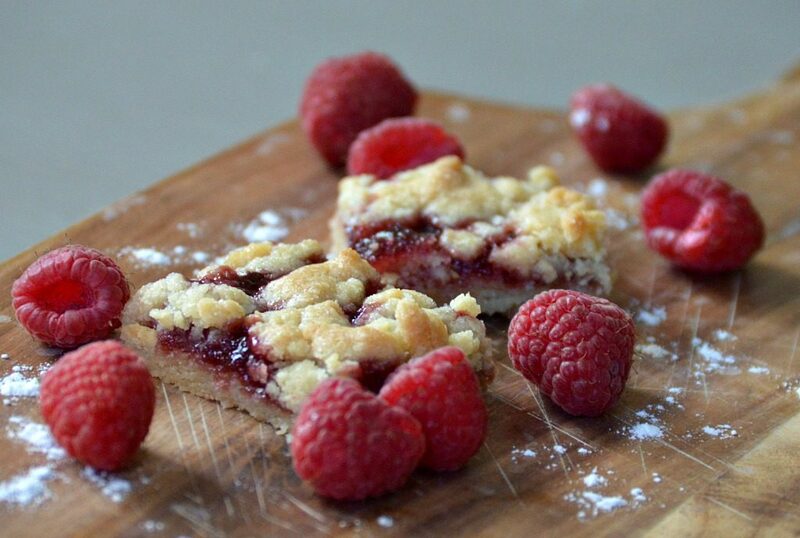 I love raspberries and I love bar cookies. I may need to experiment with this a little to make it more Weight Watchers friendly, but for company – maybe not. This recipe reminds me of the ones my Mom use to make. Simple so the berry flavour comes through. Looks really delicious and its very pretty. 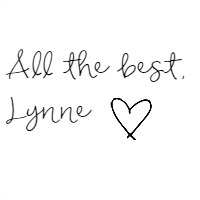 Thank you so much, Leanna! I love recipes that remind me of my childhood. These are so simple and delicious. I hope you give them a try!